When Nintendo has price drops for first party games, it's a rarity. There are years-old titles that still go for their full retail launch cost, so when they discount something, it generally matters as ripples will be felt throughout the collection-sphere. The newest "Nintendo Selects" entries are all 3DS-centric, with Super Mario Maker, Majora's Mask 3D and Star Fox 64 3D all hitting the $20 price point for new retail copies. In true Nintendo fashion these three retailed at roughly $40 each in the past, with Star Fox fetching a higher price physically due to a shortage of copies. While you should spring for the superior Wii U version of Mario Maker if that's an option, the other two get strong recommendations. 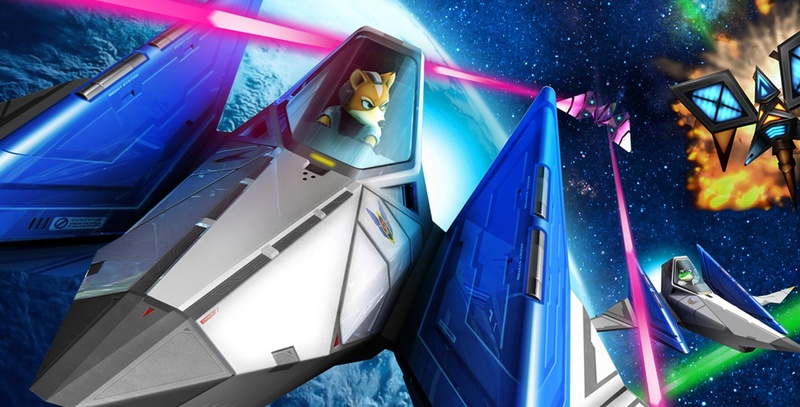 Due to the lack of online play and new content for Star Fox 64 3D, $20 is a more palatable price.